The wedding cake gallery features a selection of just a few of the cakes made for customers. 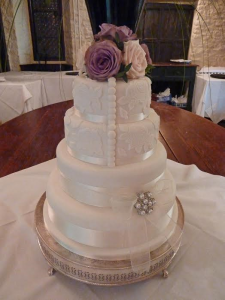 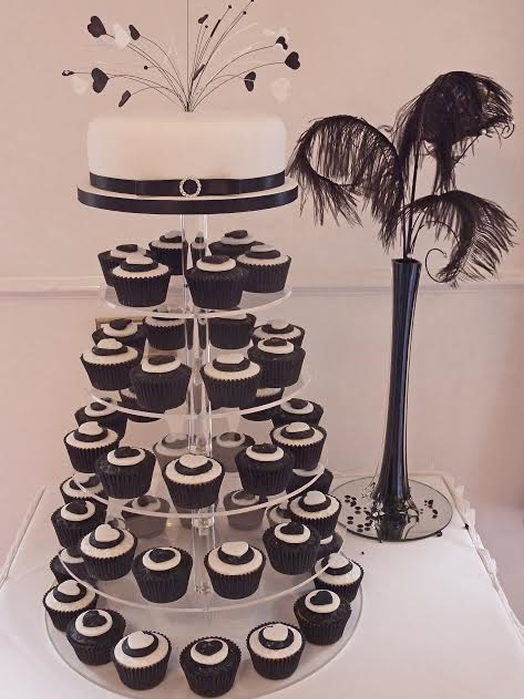 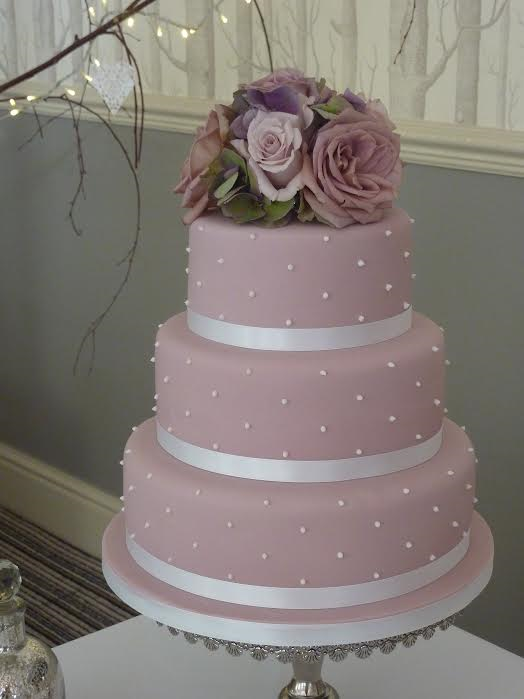 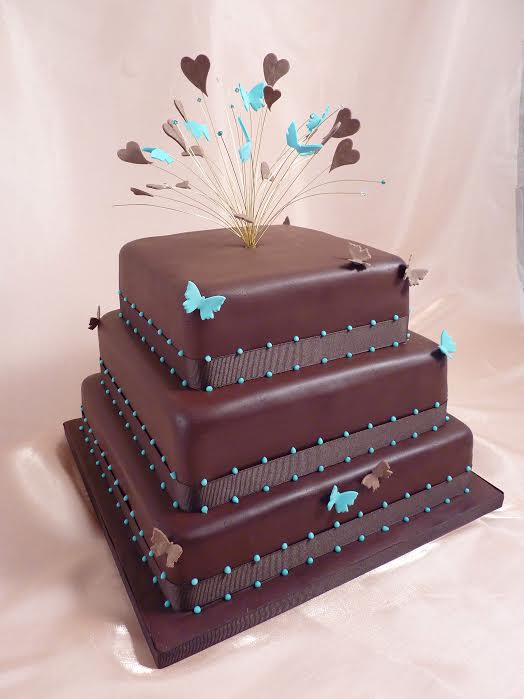 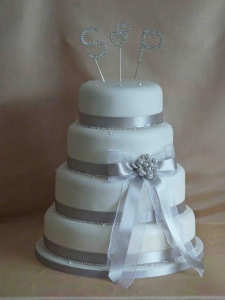 Each wedding cake is individually designed to suit the style and theme of you and your wedding. 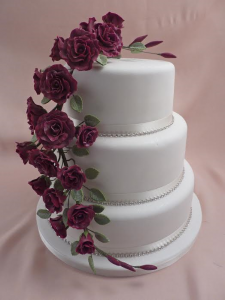 Wedding cakes can be made in a variety of shapes, sizes and colour combinations and decorated with delicate handcrafted sugar flowers, intricate piping or decorative patterns – the choice is yours. 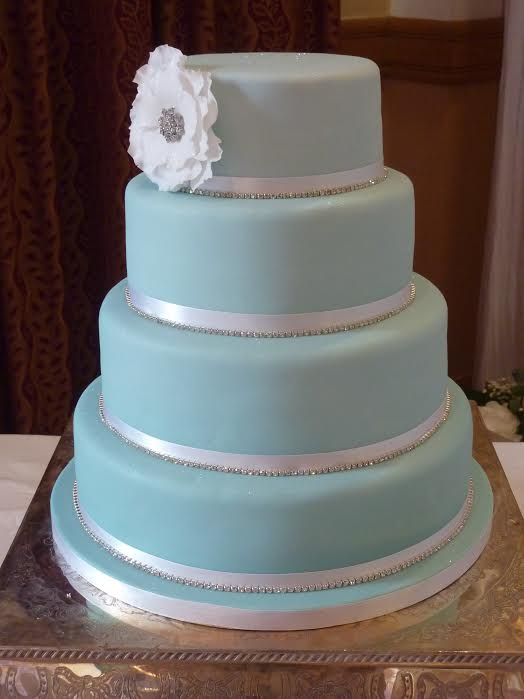 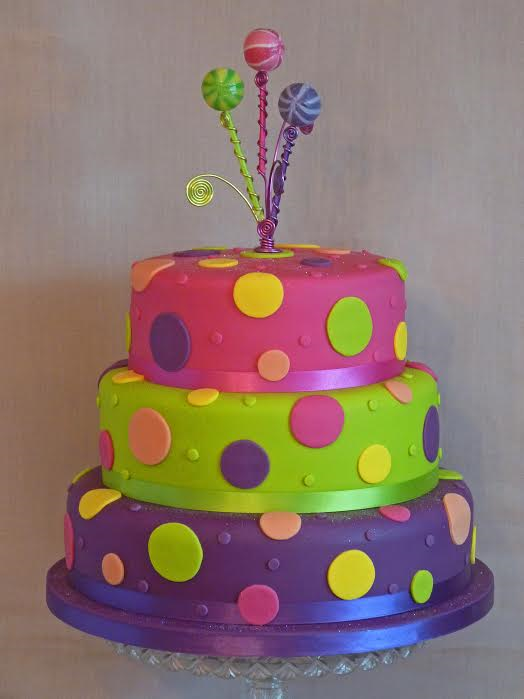 I can work with you to design and create a cake that will be perfect for you and your wedding.